Mavala is the child of MAdelaine VAn LAndeghem and was birthed over 50 years ago. 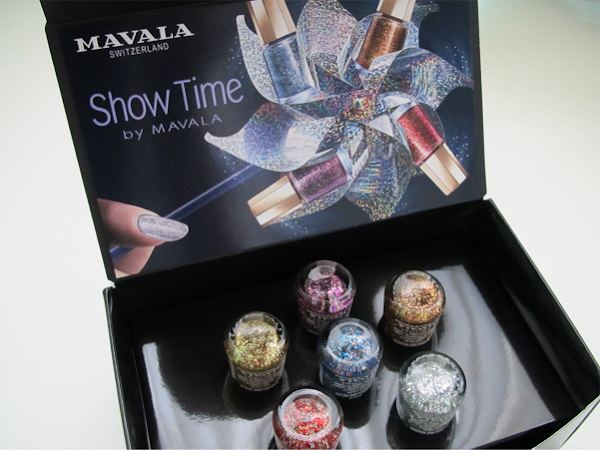 With the introduction of Scientifique Nail Hardener, it wasn't long before Mavala became the world leader in nail care. Since then, Mavala has branched into eyelashes products, skincare, hand care and foot care, applying rigorous research and meeting impeccable quality demands. Mavala's factories are in Geneva and it is available in over 100 countries. 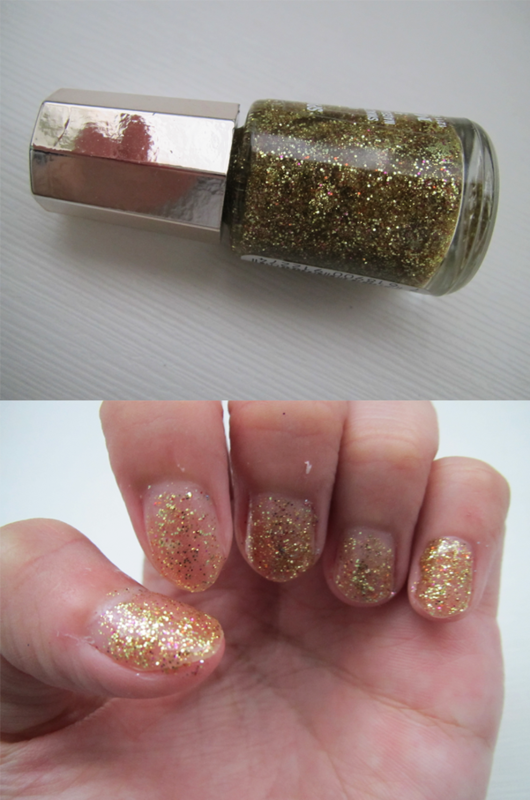 These 6 glittery 5ml gems can be worn alone or over other colours to give nails the extra bling! 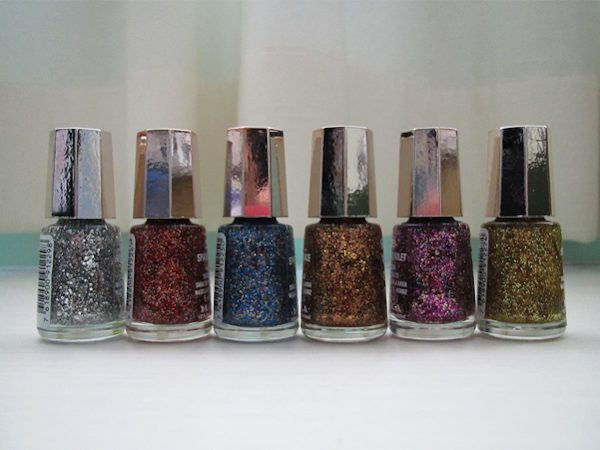 (from left to right) Sparkling Silver, Sparkling Red, Sparkling Blue, Sparkling Bronze, Sparkling Violet, Sparkling Gold. 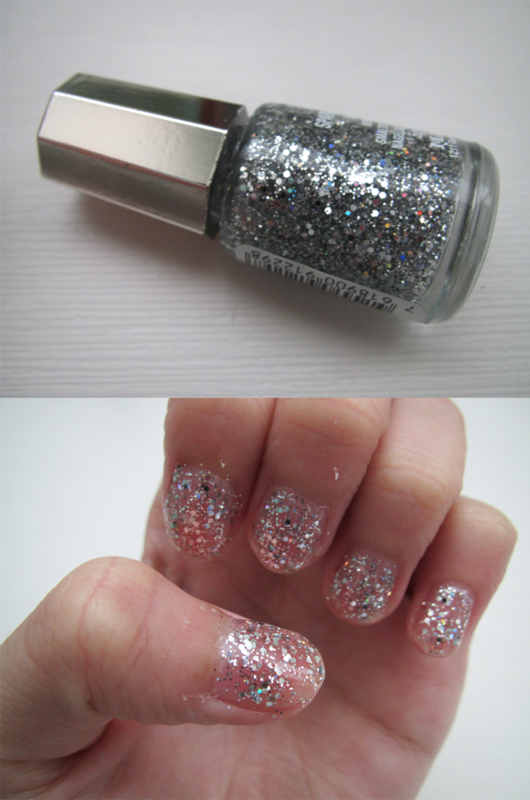 Sparking Silver is my favourite because it looks so much like snowflakes and it's perfect for Christmas! 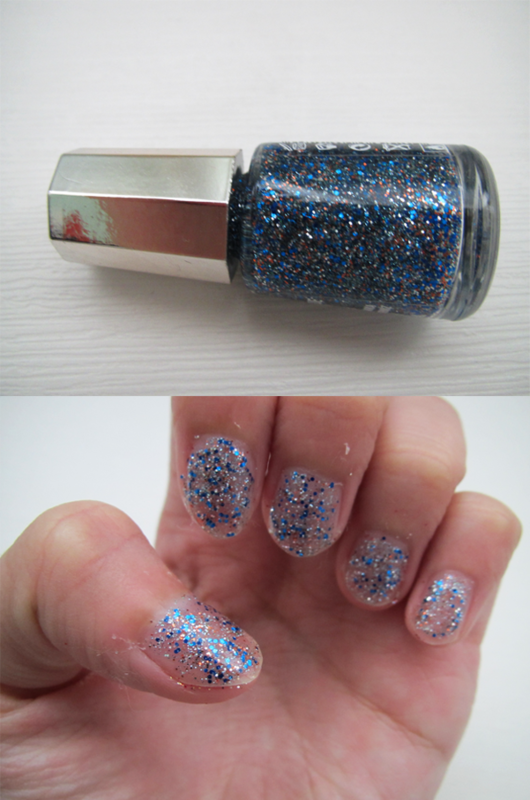 You can probably think of a holiday for each nail polish! 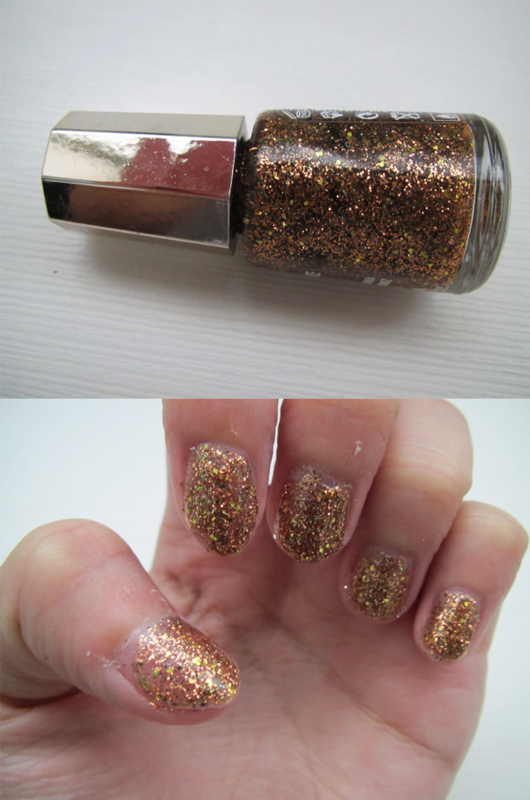 The nail polish comes off pretty evenly and the glitters transfer onto the nail easily. 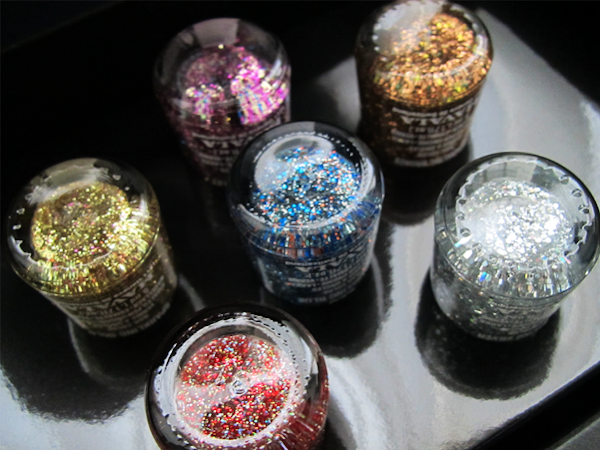 Before these, I haven't really got such transparent nail polishes so I can't wait to layer them over solid colours and see how they turn out! Mavala can be found in BHG Century Square, Metro Woodlands, Tara Apothecary, Pink Beauty and leading perfumeries. The Show Time collection retails at $5.30 per bottle. Yes! 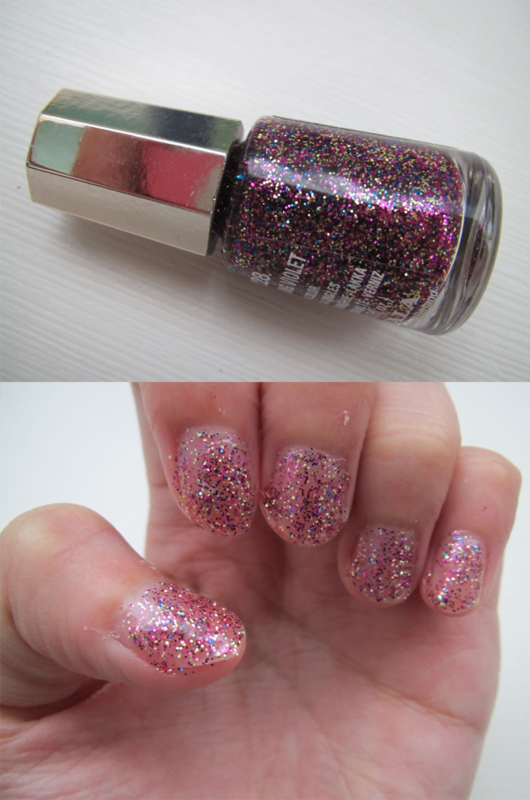 Mavala's nail polishes are pretty good! 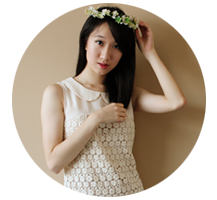 Will be posting another blog entry on the newer collection soon!